WHAT Historical cemetery stroll, highlighting key people and features in the cemetery. 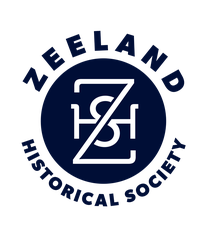 The Zeeland Historical Society is hosting a night of local history with the Zeeland Cemetery Stroll on Thursday, Oct. 1. It’s the second time the historical society has done a cemetery stroll. Visitors will be taken on a walk through Zeeland Cemetery by cemetery historian Blaine Knoll, who will explain the history of the cemetery and where the first cemetery was located. 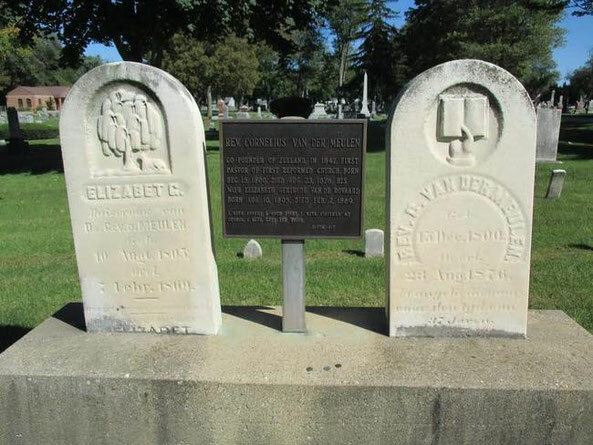 The stroll also will highlight key features and sections of the cemetery, including the grave sites of Zeeland’s founders, the veterans sections and notable family plots. There also will be a focus on World War veterans from Zeeland and other countries, a local politician, a scientist and many local businessmen. There is no charge for this event. However, donations to the Zeeland Historical Society will be accepted. The stroll starts at 6:30 p.m. and will last for about an hour. The Zeeland Cemetery is at 144 E. Lincoln St.